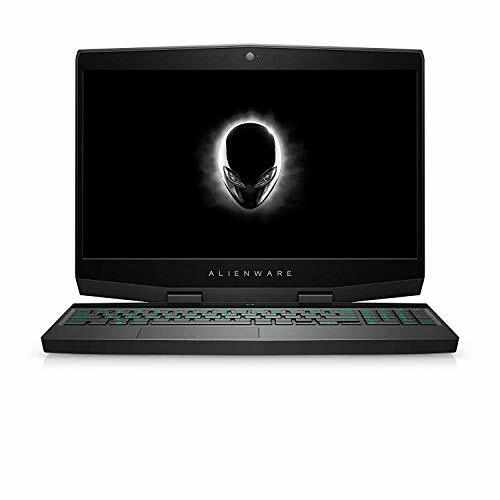 The best gaming laptops under $2000 are equipped with Intel Core i7 processor with 2.4 GHz to 3.4 GHz speed, 12 GB to 16 GB RAM, 750 GB to 1000 GB hard drive, excellent graphics card with 4 GB VRAM, 14 – 17-inch screen size, excellent graphics card, and sound card. 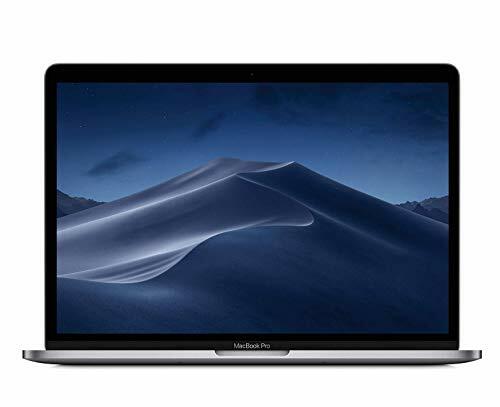 We have compiled this list on the basis of Amazon ratings, many expert review sites and laptops price in between $1500 to $2000. This list proudly flaunts the pinnacle of laptop gaming. Each and every state-of-art gaming machine is a real deal in itself; we’re looking at the best gaming laptops under $2000 here. The most gaming-oriented laptop out of all these is the Acer Predator 17. To start with, the 17.3” VR-ready display gives out the best picture quality and other pro-gaming features are Predator FrostCore cooling technology, programmable RGB backlit keys, Killer DoubleShot Pro for dual speed. 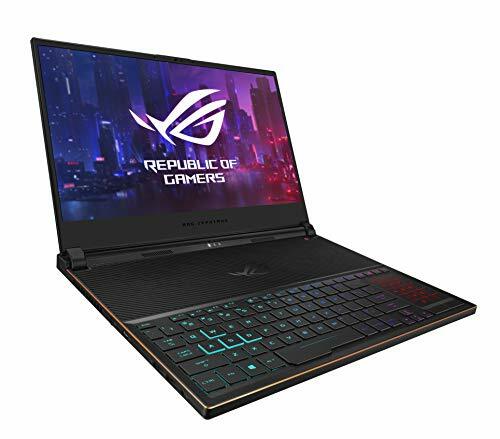 The Asus Rog Strix GL502VS also doesn’t fall much far behind with its own indigenous provisions to make gaming a great experience, as it features G-sync to avoid picture tearing, the Tactile keyboard for assisted-gaming and a noise filtering mic for a better multiplayer experience. And you also get 1-year accidental protection. But something that the Acer Predator is clearly better at than the Asus Rog Strix is the screen size, as the Rog Strix features a 15.6” VR-ready display. On the other hand, the MSI GT72VR Dominator Pro-448 with a 17.3” display poses a tough challenge to the Acer Predator. In fact, its 7th Gen i7 processor is latest in comparison to Acer Predator’s 6th Gen i7. In addition to that, it has virtual surround sound, better viewing angles, and Nahimic audio enhancer. 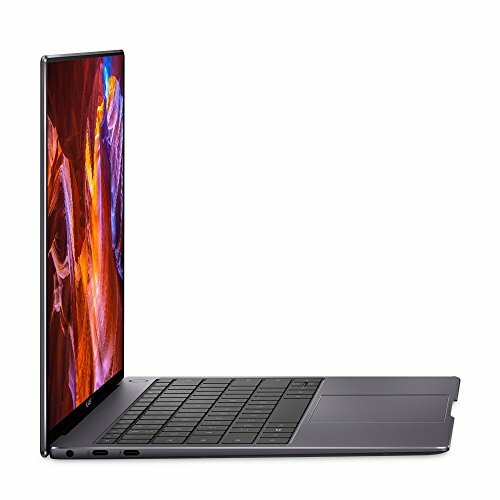 But before you make up your mind, check out the Razer Blade with GeForce GTX 1060. 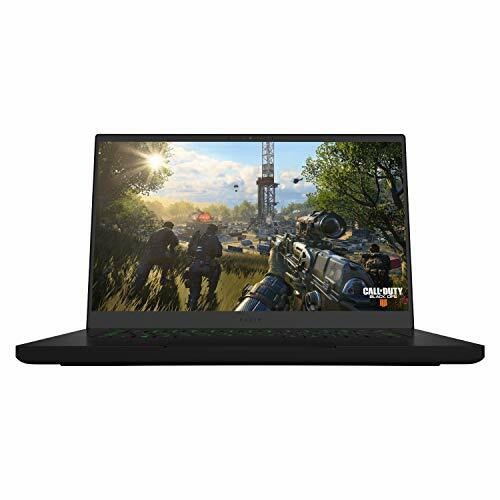 Now, this Razer Blade may not be as powerful as others, but it has a 14” Matte display which is known to allow smoother gaming than ever. It also gives you the freedom to customize lighting patterns according to your liking. And in case of ardent need, extend your laptop’s ability via Thunderbolt 3 port. Enough said about the gaming laptops; take a look at the beautiful Microsoft Surface Book. It wouldn’t be wrong to say that this Surface Book with an Intel Core i5 processor with an integrated GPU is not a conventional gaming machine and it more inclined towards dealing with graphics-intensive applications.